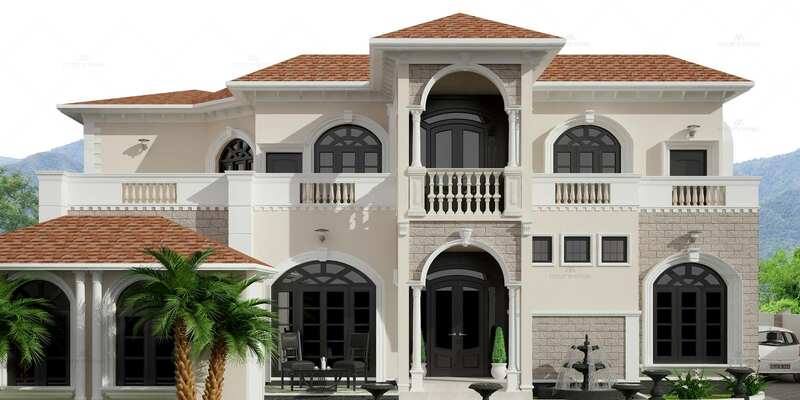 This Mediterranean style house refers less to a specific origin than to a general aesthetic. This indigenous house is built on 15 cents of land with 4000 sq. ft. in 2 floors with 4 bedrooms.